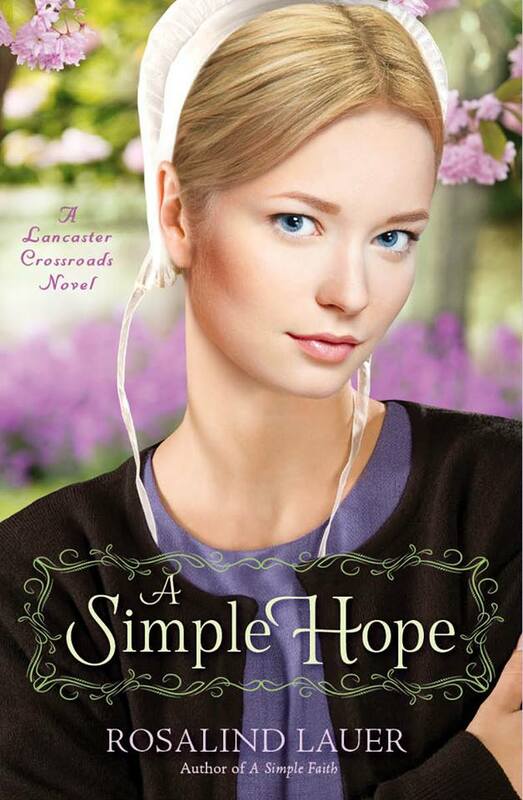 From page 1, you will be hooked! 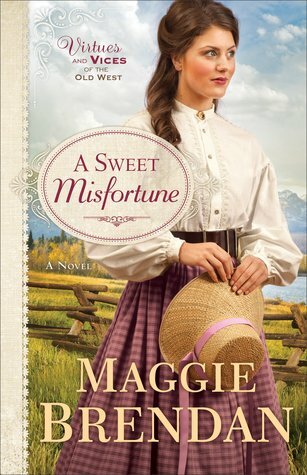 I’ve never been a fan of WWII era books but this one has made me into one! Sarah Sundin will take hold of your heartstrings even while she’s got you on the seat of your pants – just waiting for an explosion! And the characters… ooh the characters! There are whole worlds underneath the exterior of our Lt. Kay Jobson. She is a woman in control… or is she? And Lt. Roger Cooper is just as complex and complicated! They say opposites attract but similar personalities rub each other the wrong way. And oh how the sparks do fly! Now of course, I’m dying to get books 1 & 2 so I can read more of this amazing series! 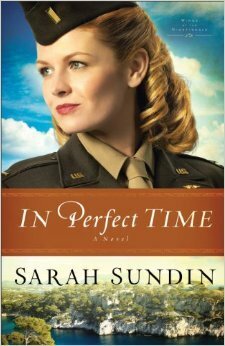 And I hope to see many more wonderful books from Sarah Sundin! You have made a fan out of me! Every story, every recipe, every page of wonderful history makes this book one that anyone and everyone will enjoy! If you have ever wanted to know how to make classic soda fountain floats, sodas or sundaes – this is the book for you! And along with it, you get pages and pages of exquisite history! I didn’t even know there was a BONUS history at the beginning of the book when I requested it but I really enjoyed reading about how Soda Fountains got their start, how they changed and grew with the times and sadly… how they slowly disappeared from our cities and neighborhoods. It’s wonderful to discover so much I never knew about such a fun subject! It is also quite exciting to see that people like Gia Giasullo and Peter Freeman are doing what they can to bring back this fabulous icon of American history! And in case all of that isn’t enough… the recipes are absolutely wonderful! Chapter 7 contains recipes for 17 different syrups. And they are ALL made with the finest ingredients – which is something I have looked high and low for. My children have allergies and it is very difficult for us to enjoy things like snow cones or flavored sodas because of the ingredients found in the syrups you find in stores… even the expensive ones. But now I have a resource that allows me to make these syrups for our own personal use with no fear of allergic reactions. Chapter 10 gives us recipes AND ideas for more than 20 tempting sundaes and Chapter 13 includes twenty-one delectable recipes for baked goods! Who would expect baked goods in a book about ice cream! Oh these are recipes you’ll find at the Brooklyn Farmacy and Soda Fountain! And do they know how to tease your taste buds! YUM! There are also wonderful little tips and hints sprinkled throughout the book, along with step by step instructions for making the delicious deserts and sodas – who would have known you have to brine a maraschino cherry? Gia and Peter knew! And they’ve shared so many of their secrets with us! This is NOT just a recipe book! It is an instructional guide – right down to giving us a list of things we will need for the recipes – not just ingredients but equipment too! WOW! What a well thought-out book! The recipes in this book are beyond worth the sticker price – in my own personal opinion. If I had not received a free review copy, I would certainly purchase this book! In fact, it would make a great birthday gift for several of my friends! I’m off to purchase some ingredients so we can enjoy a new recipe or two… although I think my waistline is going to insist we stick to only 1 or 2 new recipes a week. 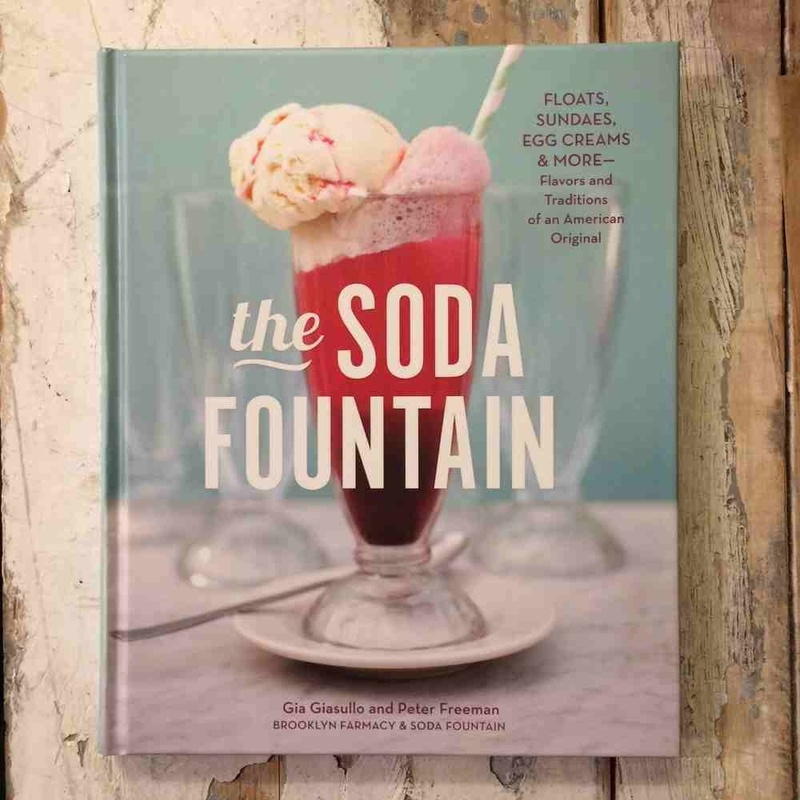 A collection of 70 recipes celebrating the history and stories of the classic American soda fountain from one of the most-celebrated revival soda fountains in the country, Brooklyn Farmacy. A century ago, soda fountains on almost every Main Street in America served as the heart of the community, where folks shared sundaes, sodas, ice cream floats, and the news of the day. A quintessentially American institution, the soda fountain still speaks of a bygone era of innocence and ease. When Brooklyn Farmacy & Soda Fountain opened its doors in 2010, it launched a revival of this great American original, capturing the hearts of a new generation. Featuring abundant full-color photography and vintage illustrations and advertisements, The Soda Fountain explores a rich history—from the origins of seltzer in the nineteenth century, through the transformation of soda during Prohibition and the Depression years, right up to today’s fountain renaissance. Featured recipes range from classics like the Purple Cow and Cherry Lime Rickey to contemporary innovations that have made Brooklyn Farmacy famous, like The Sundae of Broken Dreams (topped with caramel sauce and broken pretzel bits) and Makin’ Whoopie! Sundae (with hot fudge and mini chocolate whoopie cakes). Recreating beloved treats like egg creams and milkshakes with local, seasonal, and artisanal ingredients, Gia Giasullo and Peter Freeman, the sibling cofounders of Brooklyn Farmacy & Soda Fountain, teach you how to resurrect the proud American soda fountain tradition at your own kitchen counter. With its fascinating anecdotes, mouth-watering pictures and easy-to-follow steps,this nostalgic cookbook proves that the soda fountain is a culinary and cultural institution that continues to delight. through the Blogging For Books review program in exchange for an honest review. 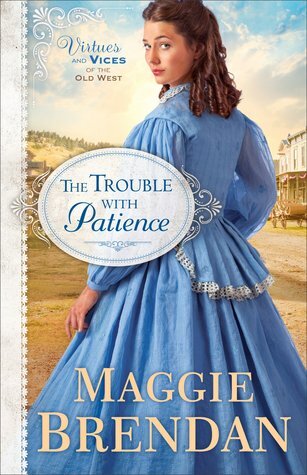 Don’t miss this FREE prequel in Mary Ellis’ NEW series – “Civil War Heroines! This eBook whetted my appetite for the full story in a way that was very surprising indeed. 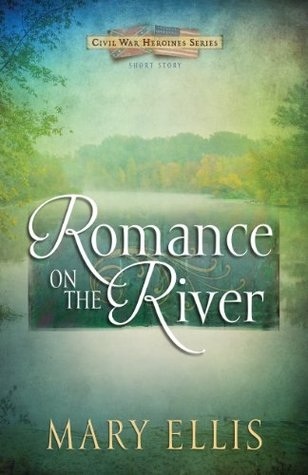 I have never been a fan of Civil War era romance, or for anything about the Civil War era, in fact. But after reading this tantalizing tome, I simply had to read the book that it gave me just a peek into! And it does not matter how short the story may be, it was expertly written – giving the reader just enough information without spoiling anything about the novel to come. 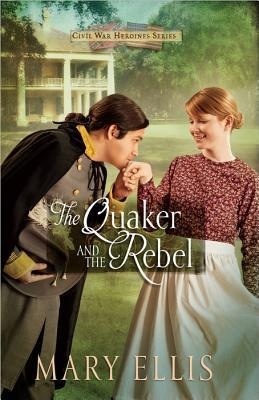 In point of fact, it gives us a glimpse into the start of Miss Harrison’s journey that makes “The Quaker and the Rebel” that much more appealing. 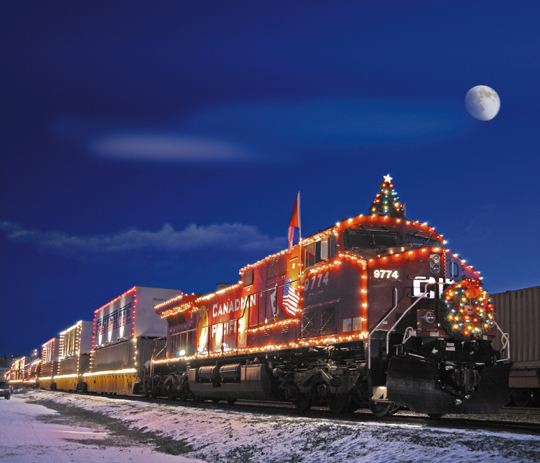 Don’t miss it – especially since it’s FREE! 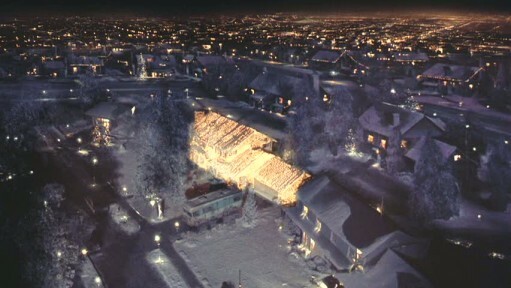 Do you remember where you were that fateful day? Have you taught your children what it all means? Click on the image to read my blog post about this day.